The tulip trees are in full bloom here in Birmingham. I had to share. First Presbyterian Church is located in downtown Birmingham and is a welcoming place. I admire the work that they do for our city. One of my most favorite paintings at our wonderful Birmingham Museum of Art has to be the Bierstadt, Looking Down Yosemite Valley. It never ceases to take my breath. For almost two years, it has been on loan to first the Smithsonian's American Art Museum, and then the Metropolitan Museum of Art. It's home now, and when I looked down this hall and saw it in its rightful place, it took my breath again. I recently visited this STAIR (Start The Adventure In Reading) site at South Hampton Elementary School in Pratt City to take photos. This volunteer tutor had these two second graders deep in a discussion about a book they were reading together. The staff told us that once report cards came out in the fall and the parents and teachers saw such great results that there is now a waiting list to get into this after school program! The Birmingham Museum of Art. My favorite hangout. Just as spring is starting to bust out all over Birmingham, the temps dropped to below freezing last night. Go figure. 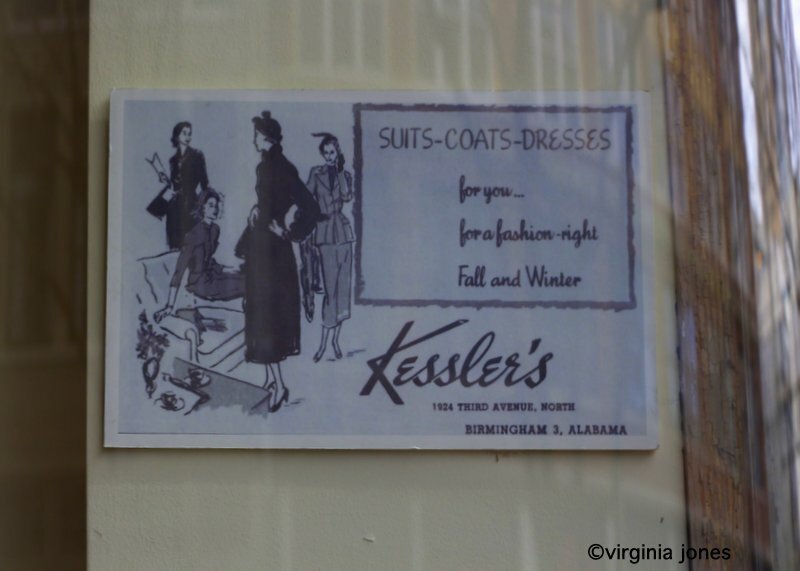 As a child I have fond memories of shopping at the downtown Kessler's department store with Momma. She knew the Kessler family and they were always so nice when we came in. Later, when they opened another store in Vestavia, I worked there during my Christmas break from Auburn. It was a shopping experience in those days. Today, I believe that the building on 3rd Avenue North has been converted to loft space, but they have kept the old sign in the window! Our weather here in Birmingham is a thrill a minute. Yesterday 70's and springtime, today rain and cooler temps. 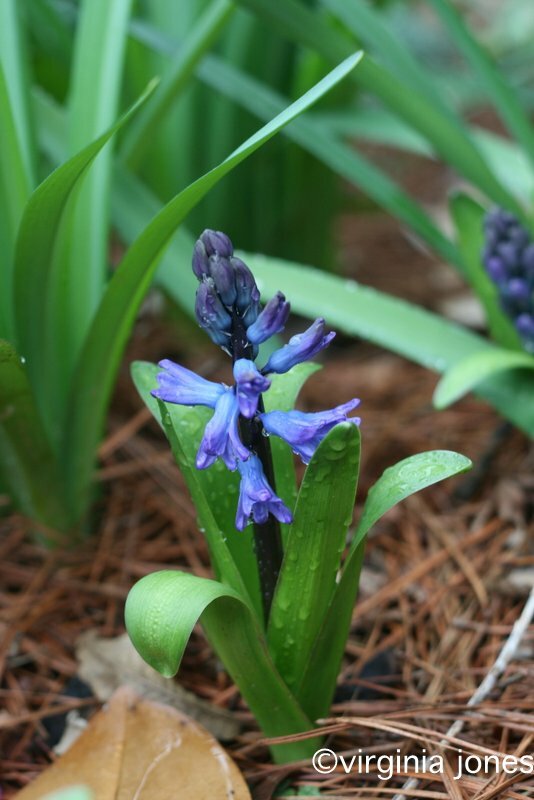 This perky hyacinth is a breath of fresh air! 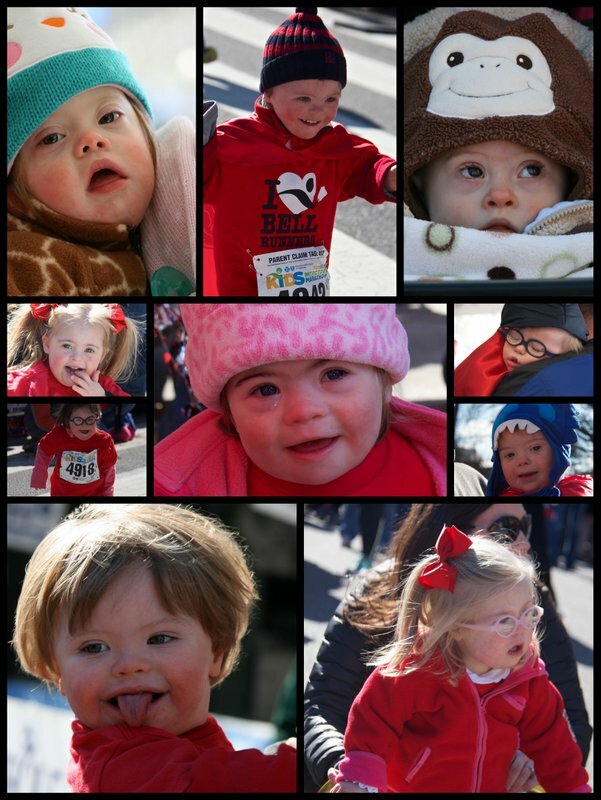 Yesterday was World Down Syndrome Day. I'm a day late but I'm celebrating just the same! Thanks to the generosity of many, many people, corporations and the City of Birmingham, 7 million dollars has been raised to save the 100 year old Lyric Theatre. For those of you who have followed my blog for years, you've seen the good, the bad, and the very ugly. I have been fortunate to have gotten inside for photos for about 4years. Since that time, I've been able to go back and even take fellow photographers to Shoot The Lyric. Now the renovation has begun, and I am thrilled to be asked to document the process. Last Tuesday, Glenny Brock took me inside to meet the crew and learn the drill. Hard hats required and I can't wear my cute boots next time. Got it! Here's a look at one of my new best friends. 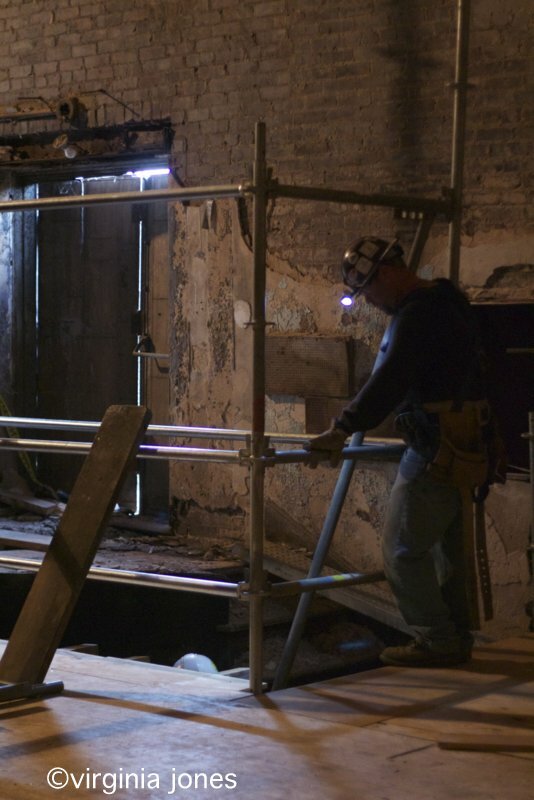 They have made the scaffolding safe for us, and I made sure Glenny told them how lucky they were to be helping renovate this Birmingham treasure. I will be sharing more photos. 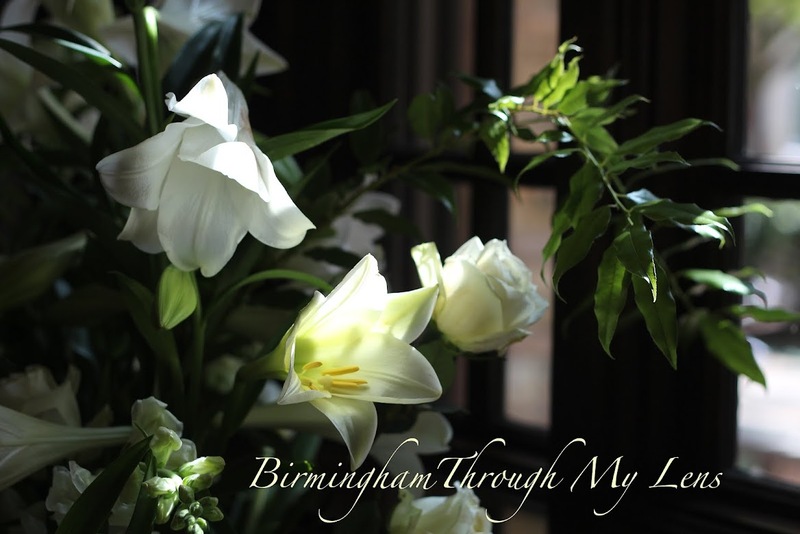 I hope I won't bore you, but this is a project close to my heart and a part of Birmingham's history. I want you along for the ride! Welcome to Birmingham Oakwood School! I count last Tuesday as one of the best days ever. I was so fortunate to join four other speakers from KIDS IN BIRMINGHAM 1963 as we talked with the Oakwood School 7th and 8th graders from North Hollywood CA. Oh my, what a wonderful and powerful meeting that was. My fellow speakers all experienced the Civil Rights Movement in 1963 in different ways. The students came all this way to travel to Montgomery, Birmingham, and then Mississippi and Little Rock, as part of a very special school diversity immersion project. I was so very impressed with the thoughtful questions these students asked and count meeting them as a very special day for me. I'm a lucky girl. I was there at the Lyric Theatre yesterday, when Glenny Brock took a deep breath and walked across the scaffolding on the top level and actually got to TOUCH the ceiling detail for the first time. It was a very big deal for all of us who love the Lyric. The renovation is in full swing, and I'm so grateful to be able to photograph the progress. It will hard to top Glenny's glee! 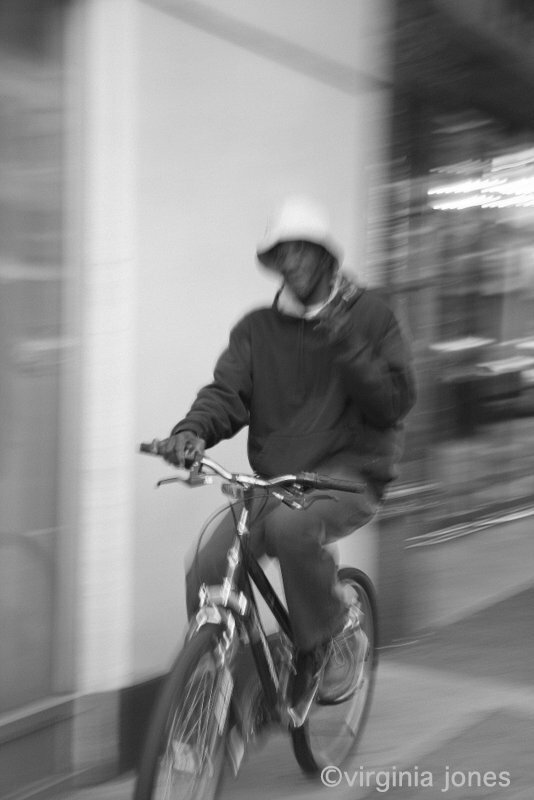 He was going so fast, he was just a blur, but I got a wave! This lovely vignette from the Henhouse Antiques in English Village, made me think of Vivaldi! 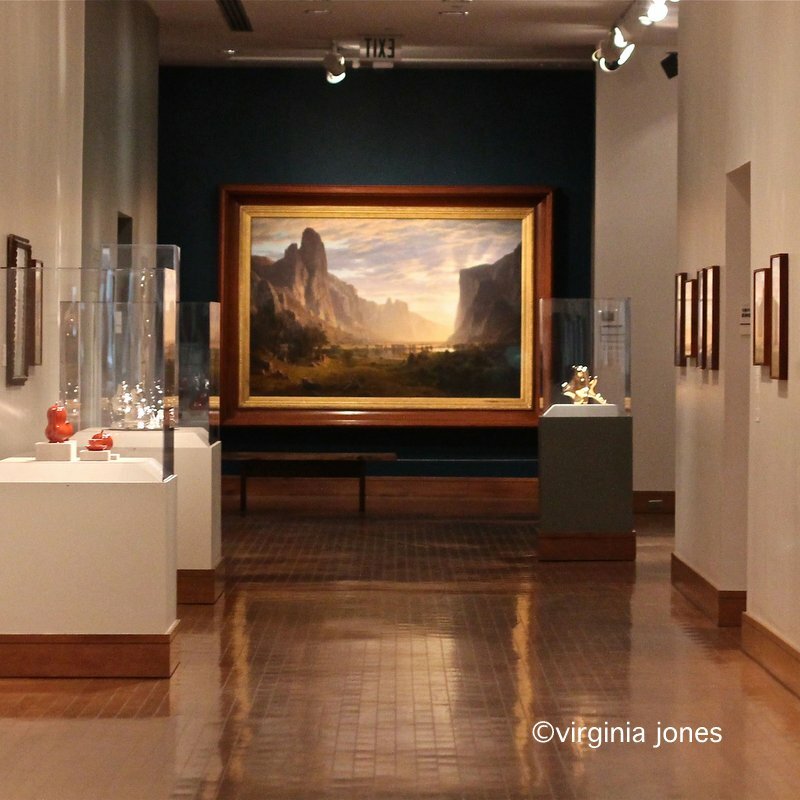 I am sure after almost 6 years of BADP, all of you know how much I love our Birmingham Museum of Art. I volunteered there for several years and then took a break. Yesterday I signed up again as a trusty volunteer. I was lucky enough to work in the museum shop for the Delacroix Exhibit. I always take my camera, and as I was leaving took a shot at one of my favorite pieces of sculpture by John Scott. 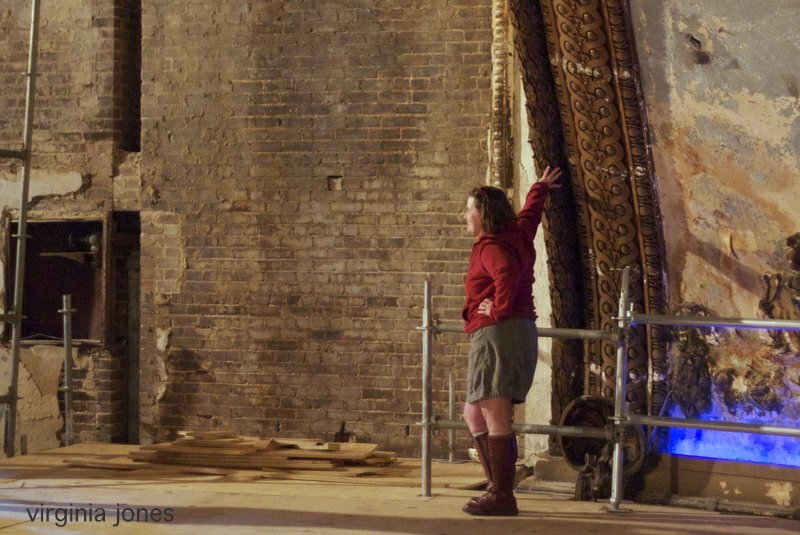 I'll be honest, now that the Lyric Theatre is in full renovation mode, I'm getting a little sad. I look back on this stairwell shot and think about the peeling paint and cobwebs. Now there is a 7 million dollar renovation in full swing. I'm going to be part of that documentation and I'm honored. Meanwhile, I'm a little bit sad to let go of the past. 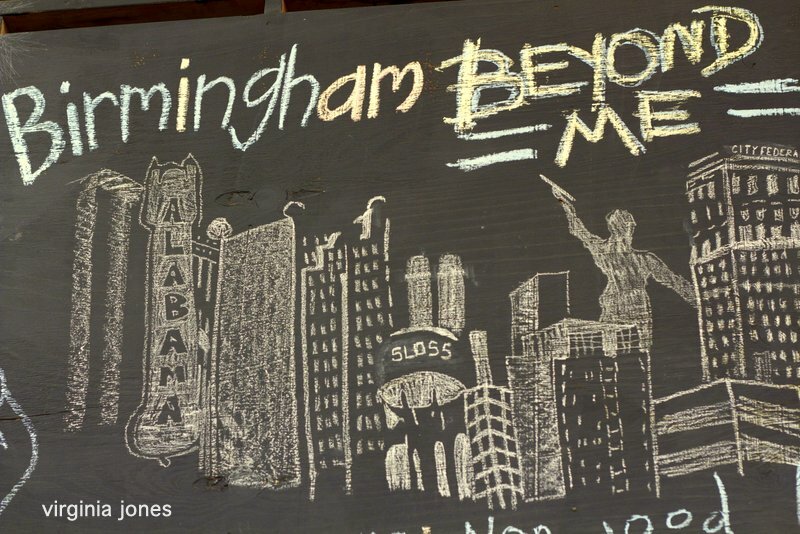 Revive Birmingham provided huge chalkboards and chalk and I loved this mural. Birmingham artist Sarah Miller created this Birmingham skyline. Positive vibes for our Magic City! 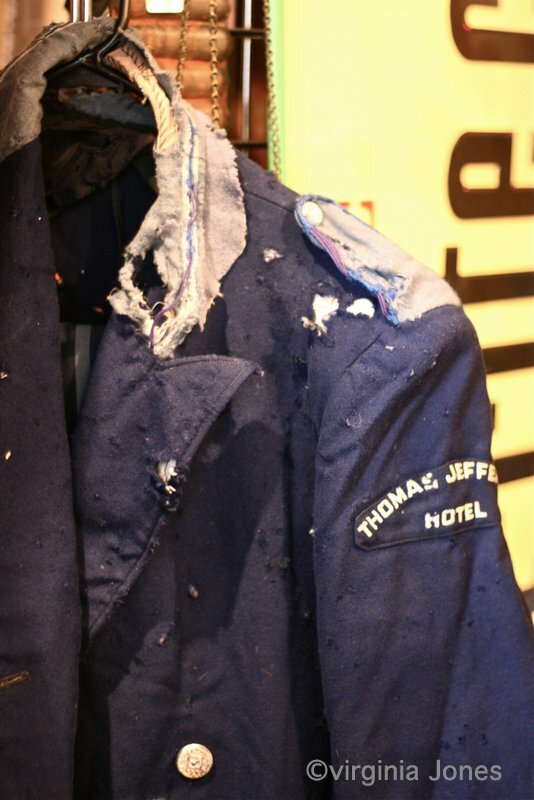 This uniform, worn most likely by a bell hop at the Thomas Jefferson Hotel, can be found....where else.... What's On Second? 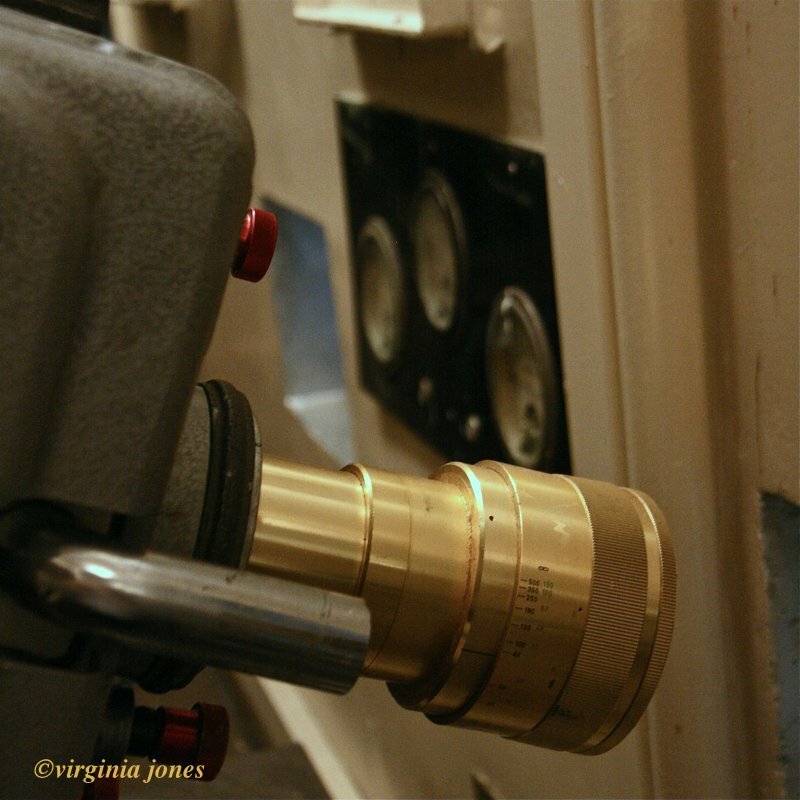 Labels: Hotel uniform, Thomas Jefferson Hotel, vintage hotel uniform, vintage shop in Birmingham, What's on 2nd? 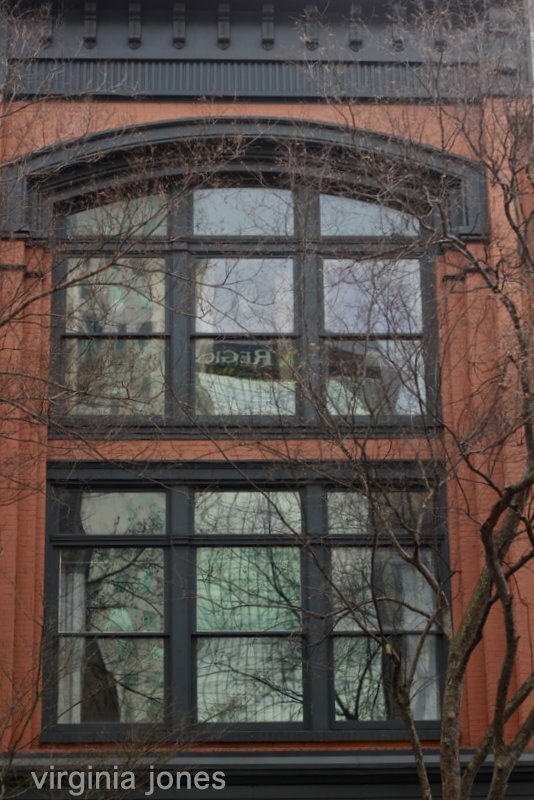 until this cool loft on 3rd Avenue North downtown, will be hidden behind green leaves. I can't wait! 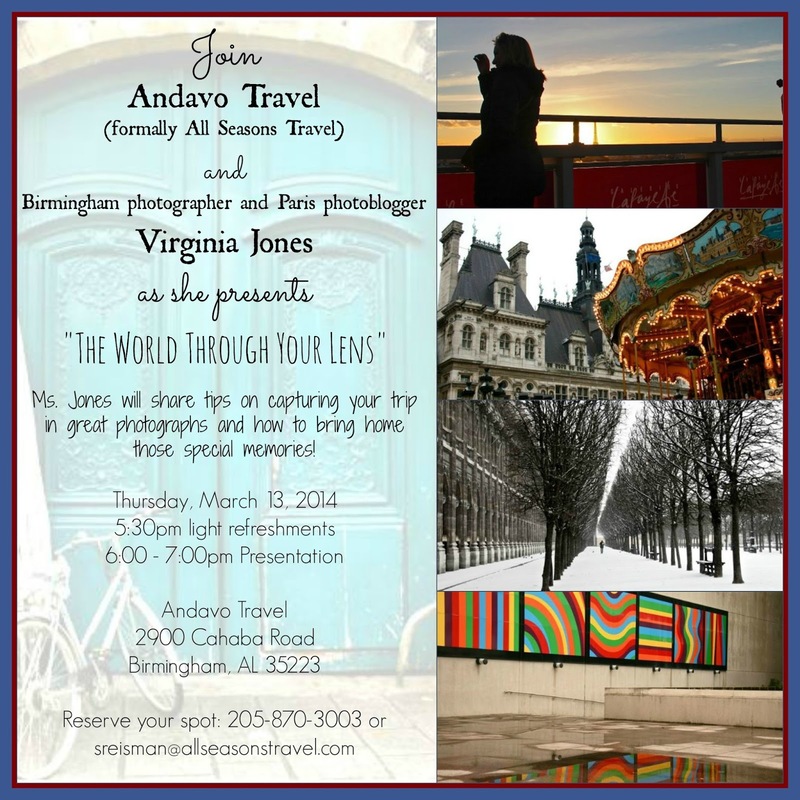 For my Birmingham readers, I hope you will call and RSVP and join me on Thursday evening! We're so thrilled about our spring weathe, cvonvinced it's here to stay. Well......maybe. These two look like their ready to spend the spring and summer together! 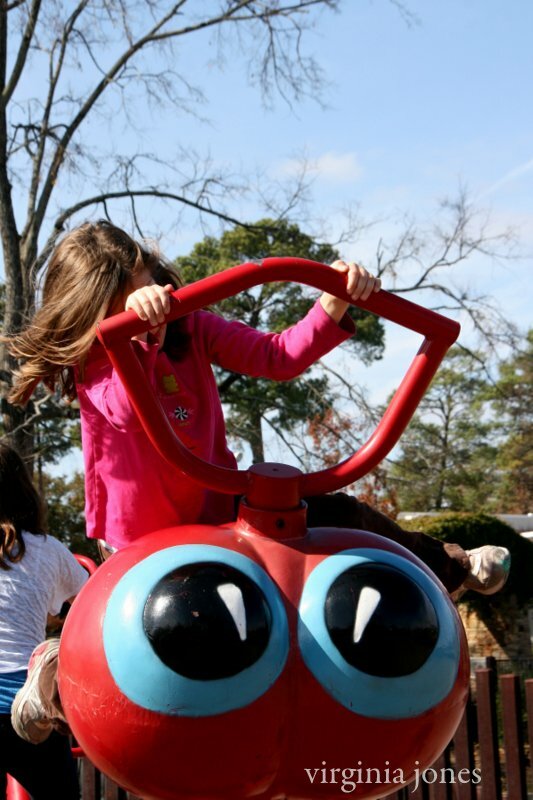 They were head over heels at Railroad Park! 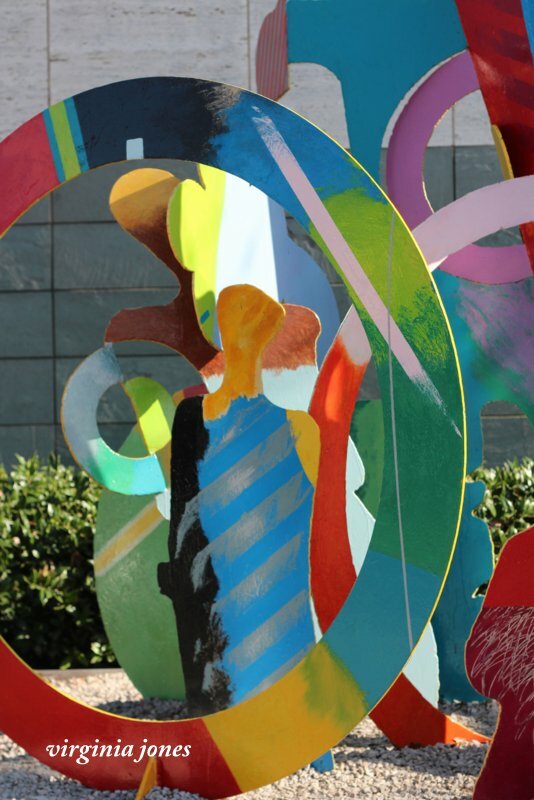 Birmingham artist Java Lewis is a well known figure downtown. 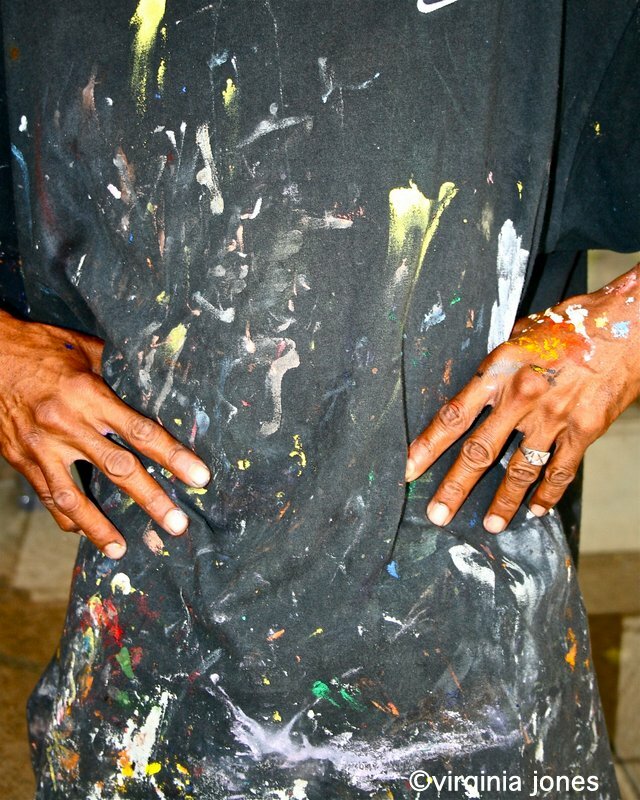 I found him painting on the street one day and was taken with his shirt and paint smeared hands.... the signs of a serious painter! Yesterday we visited the Arid Garden in the newly renovated Conservatory at the Birmingham Botanical Gardens. 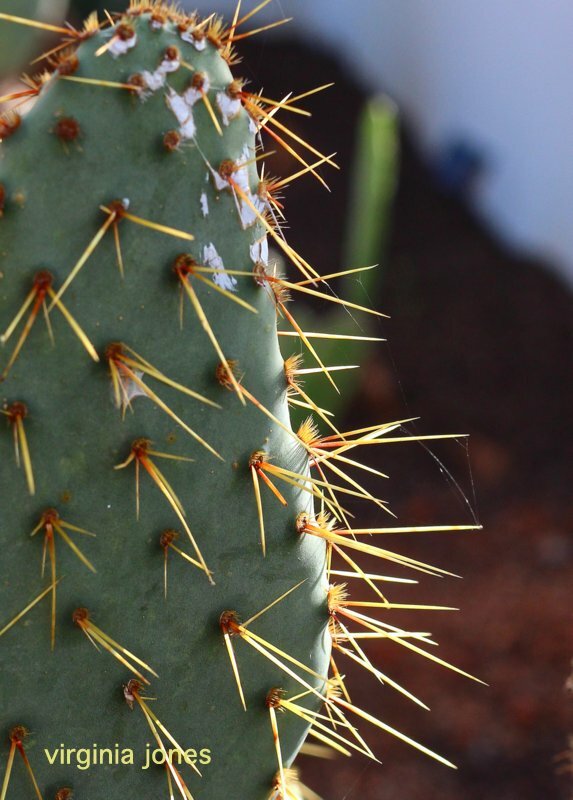 Before we leave, let's have one more look at the prickly residents! The newly renovated Conservatory at the Birmingham Botanical Gardens was buzzing on this bright sunny day. 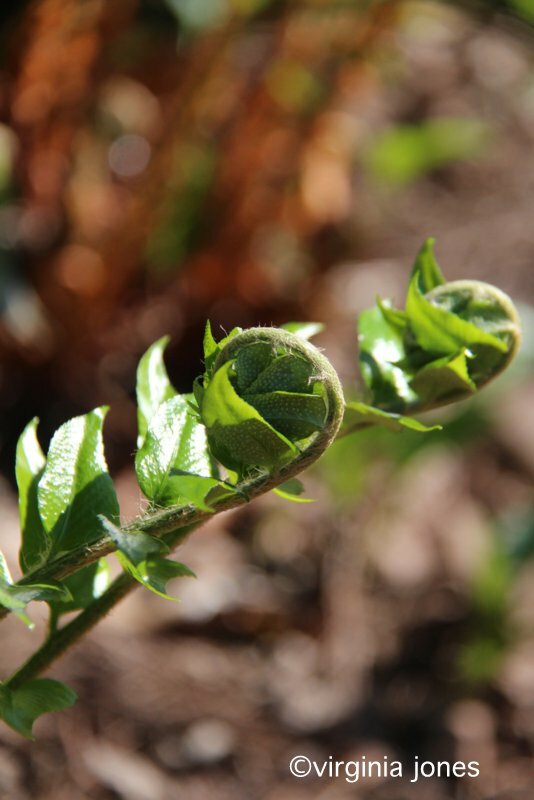 A young botanist was madly making notes in the Arid Garden. Labels: Arid Garden Birmingham Botanical Gardens, Conservatory Birmingham Botanical Gardens, students at Birmingham Botanical Gardens. OK, let me just say I'm not a runner. ( Oh get up off the floor and stop laughing.) There was a time in the late 70's when I ran a little, around the track at the Shades Valley YMCA, but that about did it. No, I'm in AWE of marathon runners. I don't understand how they do it and live to tell about it , but having a daughter who runs, I've been sucked into the vortex of "runner's world". I'm happy to follow them around and take photos. It doesn't hurt that the Mercedes Marathon ran down Clairmont Avenue, right in front of my apartment again this year......TWICE! 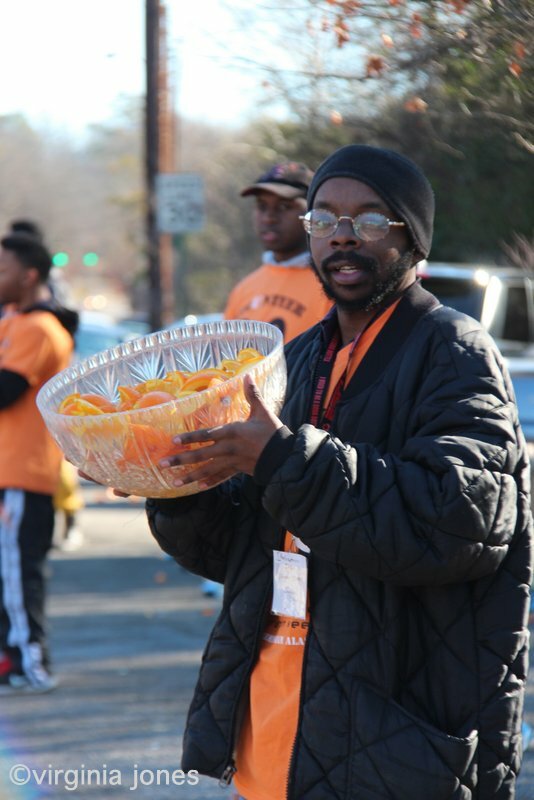 I sauntered down about a block to the water/orange stations and caught this friendly volunteer handing out freshly cut orange slices for the runners. If I were running a half or whole marathon, an orange slice would be the last thing I'd want. There were some neighbors up the street with Bloody Marys. Choices. The Irondale Chamber of Commerce has probably the coolest digs in the Birmingham area. They are housed in a very red train car! Watch your step as you climb up to say, "Hello!" guys. 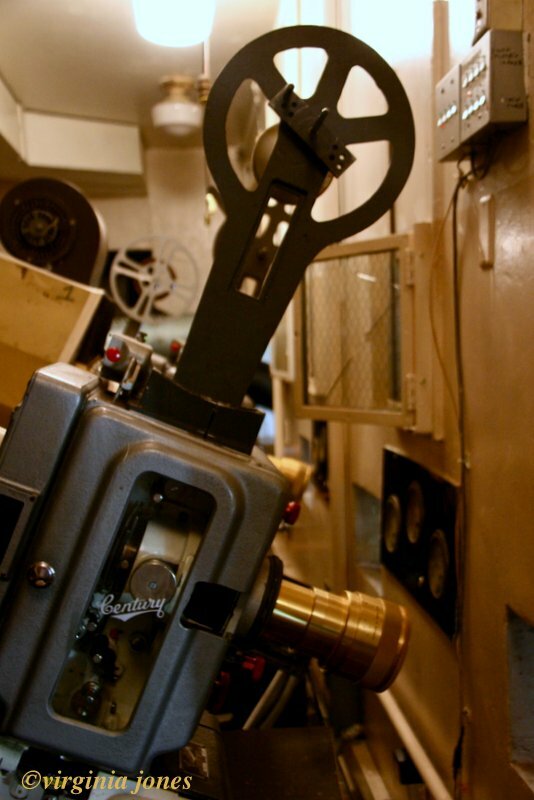 I'm pleased that they have left them in the projection room for old time's sake. Not to mention to the delight of photographers like me! Samford University's Reid Chapel at twilight. Wow, it's already the first of the month again and I almost let City Daily Photo's Theme Day sneak up on me. Well to be honest, it sneaks up on me every month. This theme was pretty easy for me as I love street photography here in Birmingham and in Paris. I had a lot of choices from the Bell Center Children's Run held recently during the Mercedes Marathon. 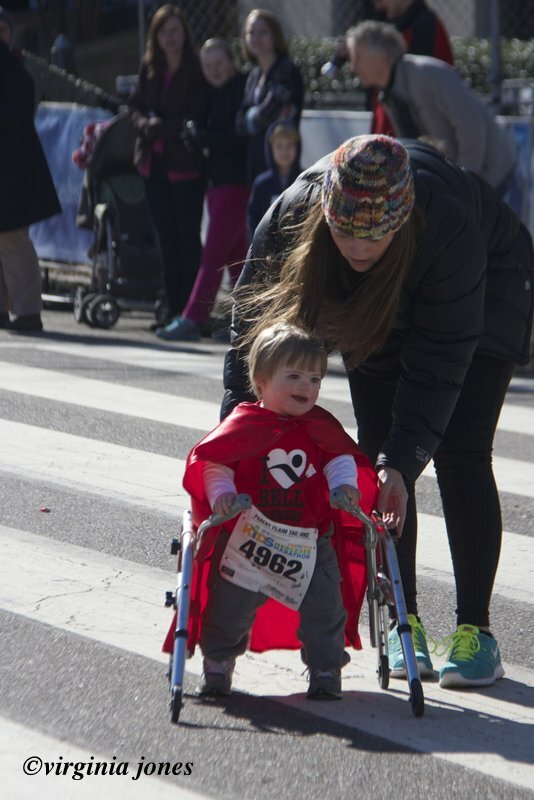 This little guy took to the streets and made it to the finish line with lots of cheers from everyone there! Have a look at my fellow bloggers' choices for this fun theme right HERE.